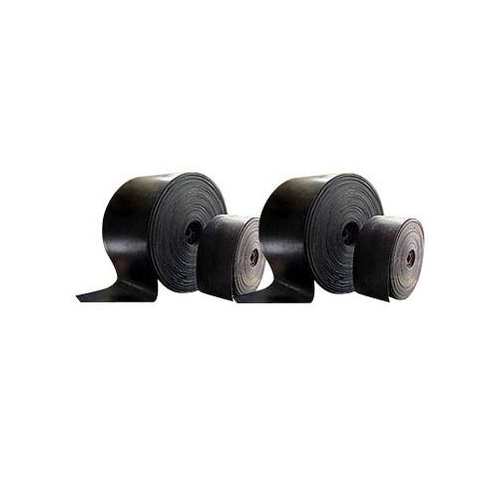 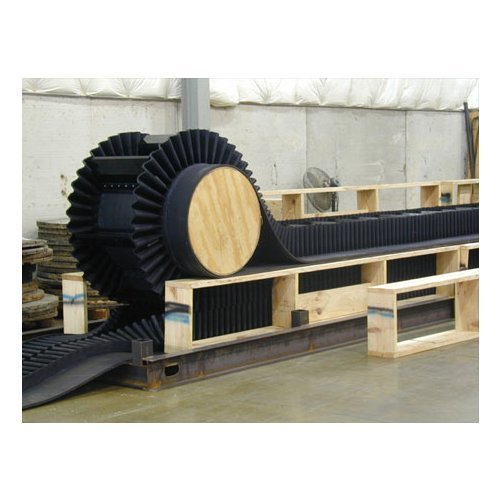 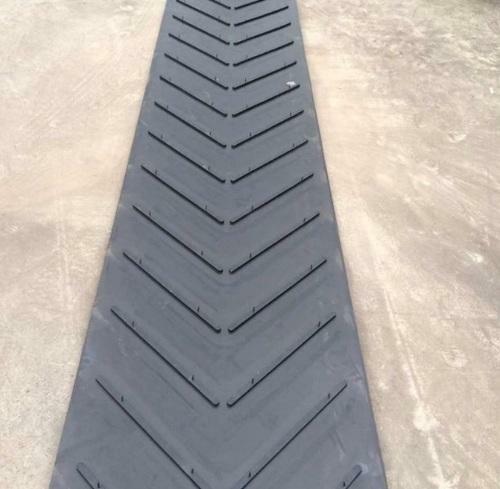 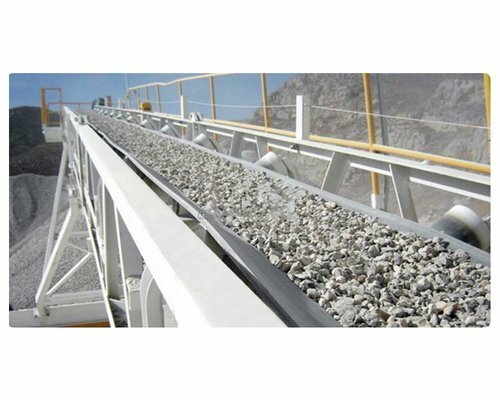 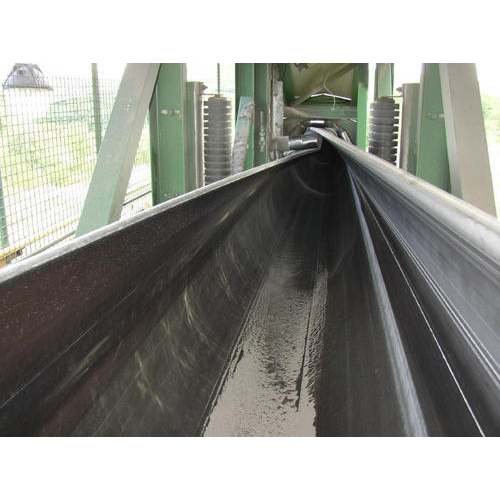 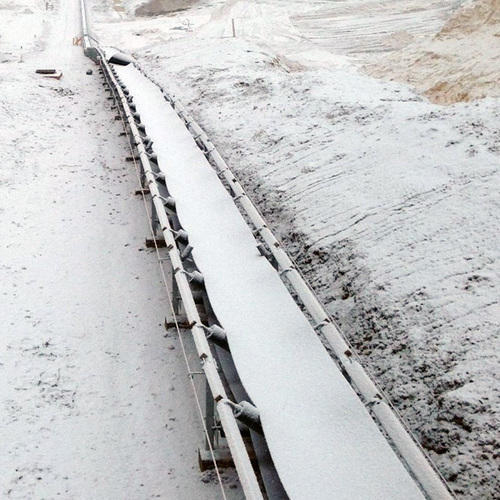 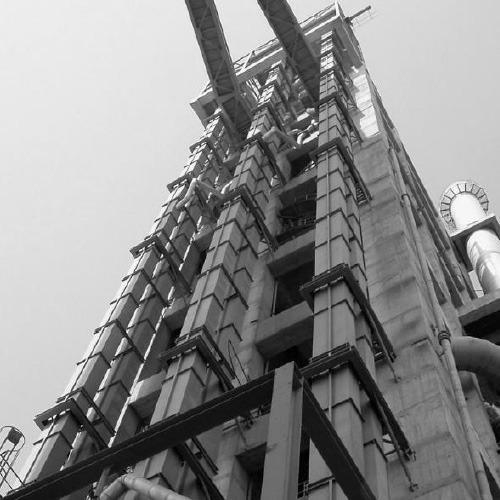 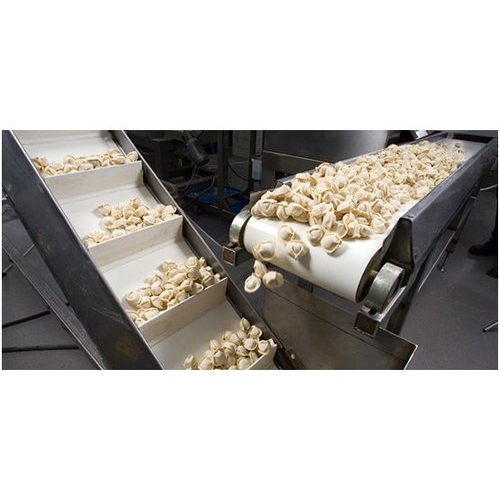 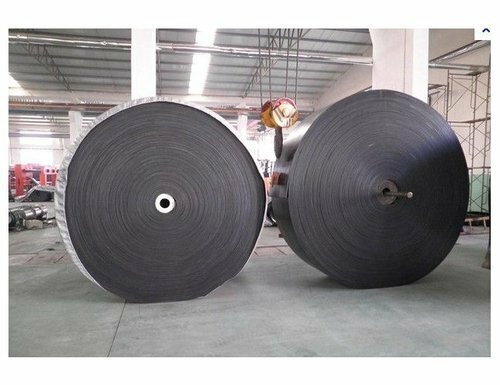 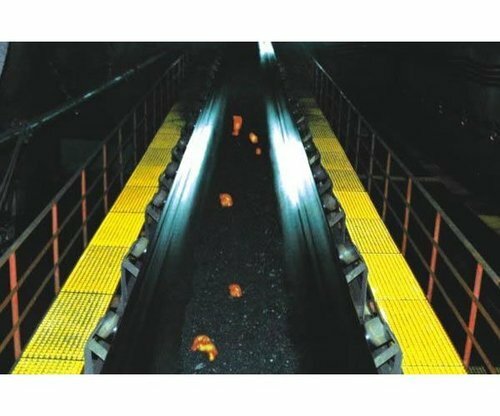 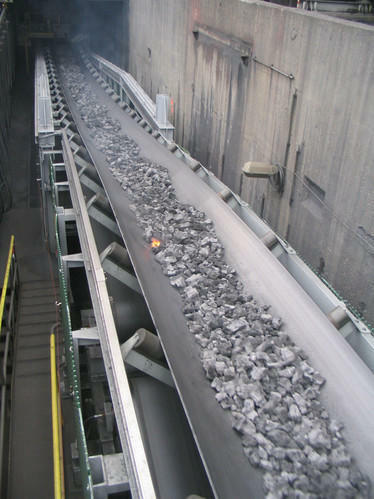 Continental Belting, established in 1984 is a leading Manufacturer, Supplier and Exporter of a wide range of Conveyor Belts which have a wide applications in multiple industries. 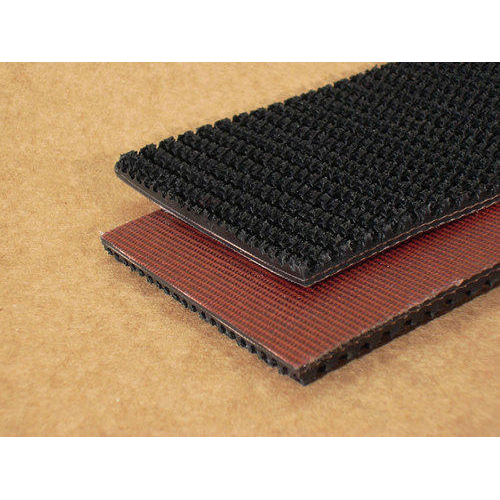 Our Well known brands are Mitsushima, Hilton Rubber & Rhino. 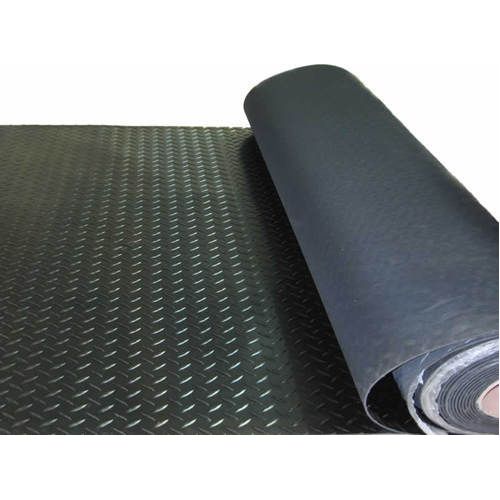 Having vast experience in the filed of conveyor belts manufacturing, state-of-art infrastructure and technically advanced & well professional team, timely delivery always keeps us ahead of our competitor. 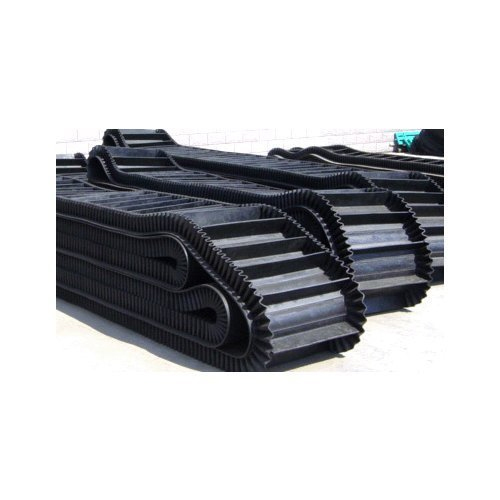 We deliver best quality belts having properties of dimensional stability, tensile strength, wear & tear and durability and our products are always appreciated by our clients in market. 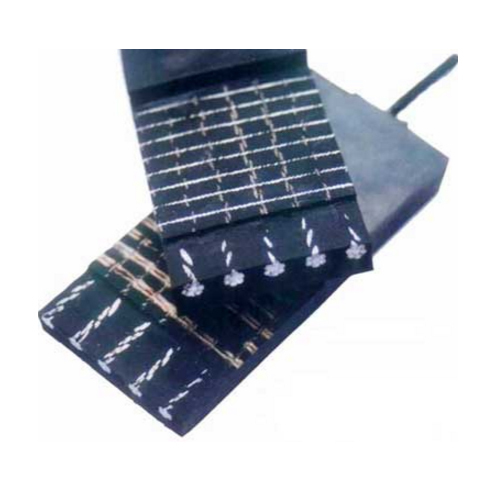 Our products are manufactured using high quality raw material procured from most reliable vendors in market.